The Australian touring circuit continued to thrive in Q1 2019, with major drawcards The Eagles, Kylie Minogue, Keith Urban, Slash, Arctic Monkeys and The Prodigy crisscrossing the country between January and March. Data released by US-based global live music trade publication Pollstar reported that the six Australian promoters that made it into the global Top 50 and collectively grossed over US$50.7 million (AU$71.2 million). The top two Aussie promoters will come as no surprise. 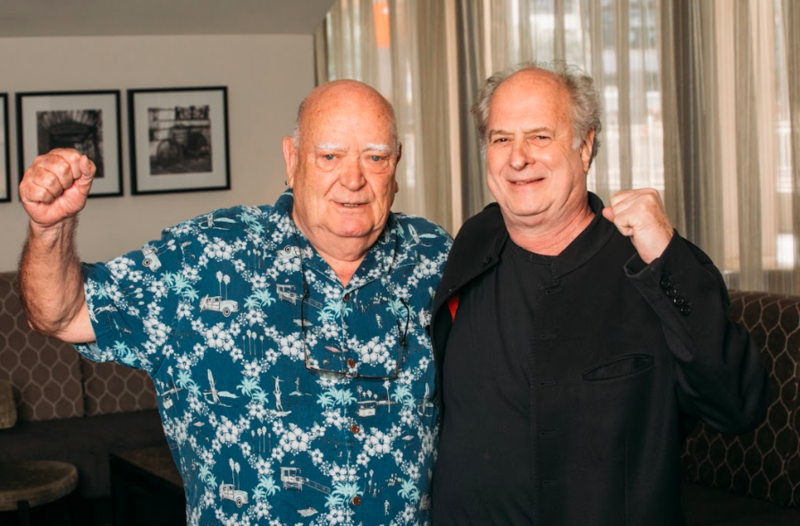 Michael Gudinski (#11) and Michael Chugg (#32), who last week co-announced a partnership between Frontier Touring and Chugg Entertainment, remain Australia’s best-performing touring moguls. Two shows at the 8,000-seat ICC Sydney Theatre in March, where Minogue kicked off her Golden tour, drew 12,659 fans and grossed $1.4 million in revenue. The Prodigy’s six shows, their last with Keith Flint, sold 29,208 and grossed $1.9 million. Two Eagles gigs at Sydney’s Qudos Bank Arena on March 13-14 racked up $3.7 million from 21,795 sold seats. Arctic Monkeys grossed $4.4 million from seven sold-out dates that were attended by 66,809 fans. In addition, at #94 was Spark Arena, Auckland with sales of 33, 353 which gave it a gross of $2.1 million. The data includes figures sent to Pollstar from promoters and venues, and numbers rounded off by TMN for clarity.